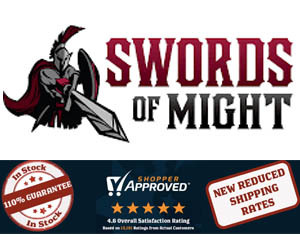 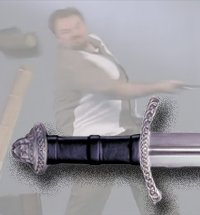 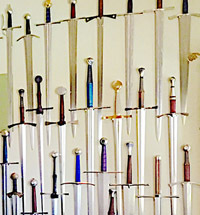 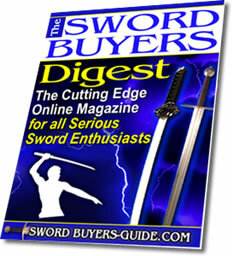 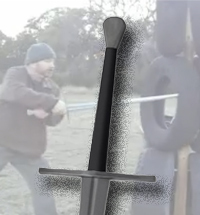 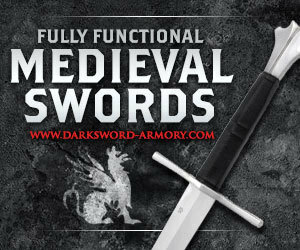 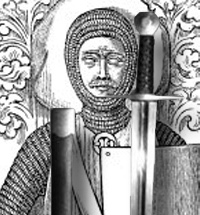 All the Sword reviews from Sword Buyers guide in one place. 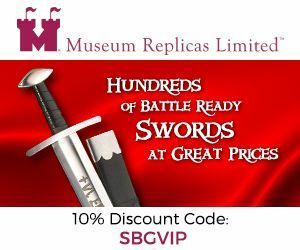 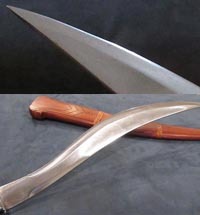 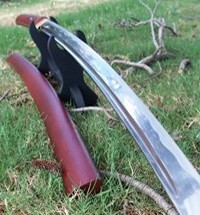 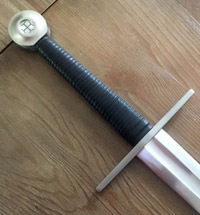 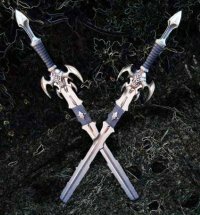 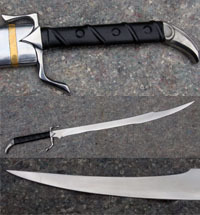 Listed reviews here are for swords that are still being made and able to purchase, while discontinued swords are listed at the bottom of each category. 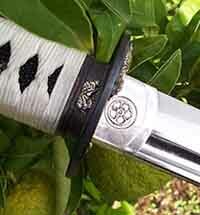 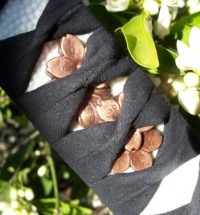 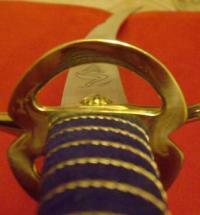 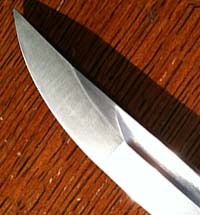 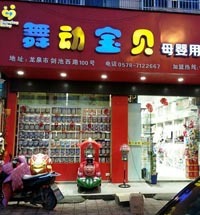 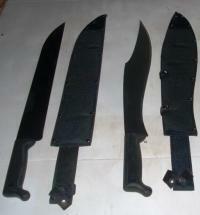 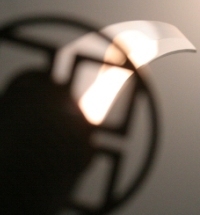 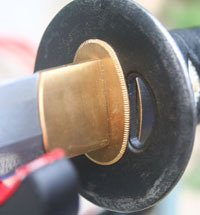 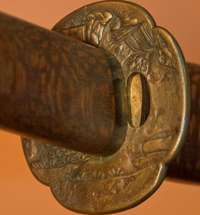 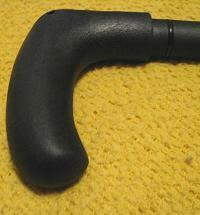 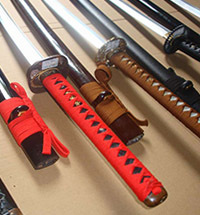 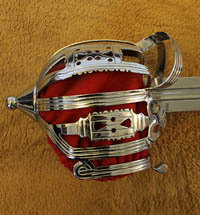 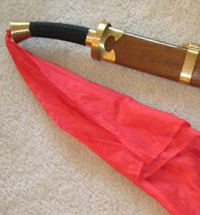 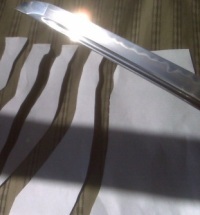 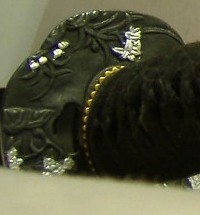 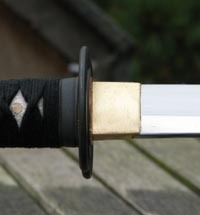 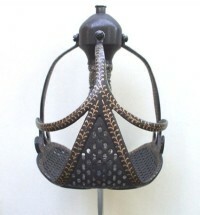 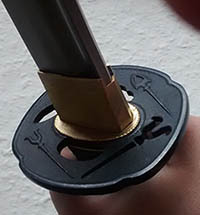 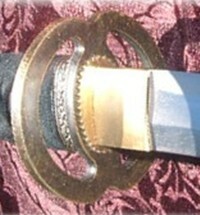 Sword ratings are based on the overall quality of the product, how well it achieves its stated purpose (i.e. 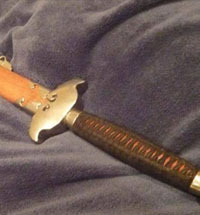 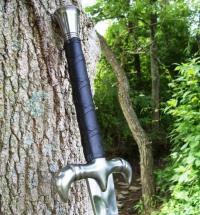 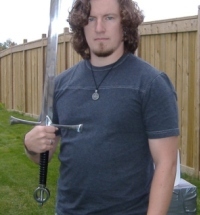 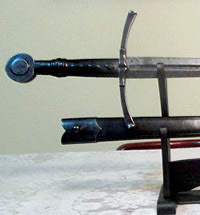 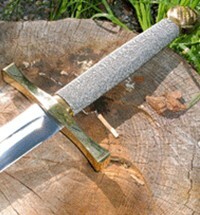 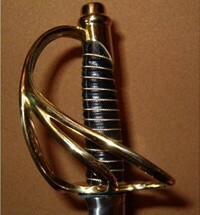 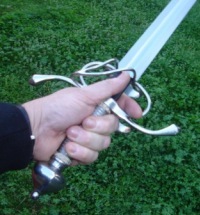 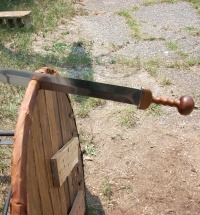 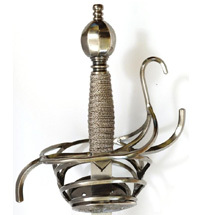 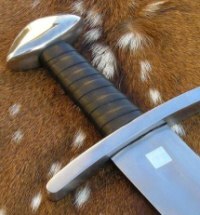 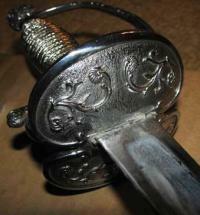 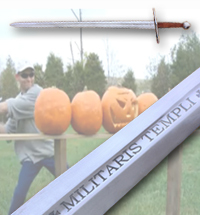 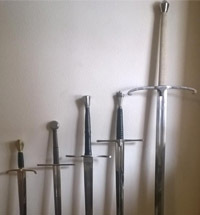 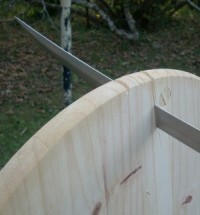 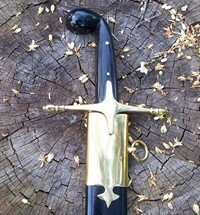 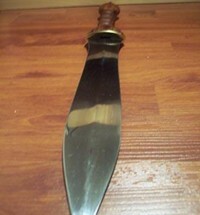 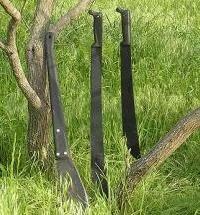 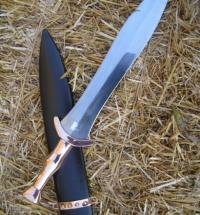 historical replica, cutting sword, etc) and overall value for money and are based on a sliding scale. 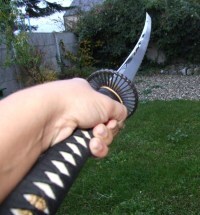 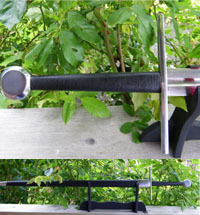 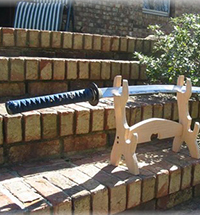 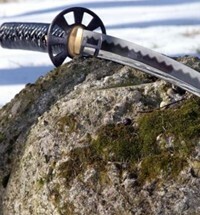 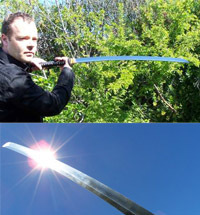 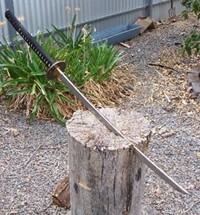 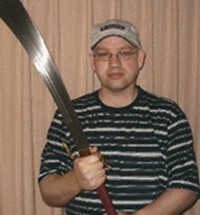 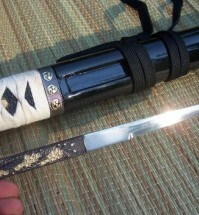 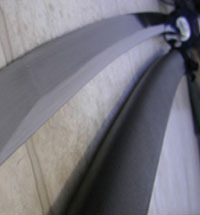 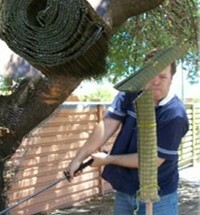 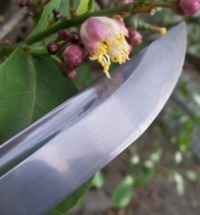 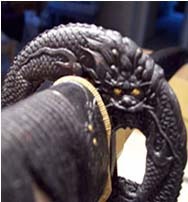 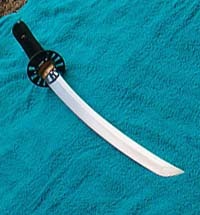 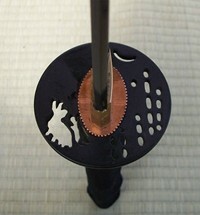 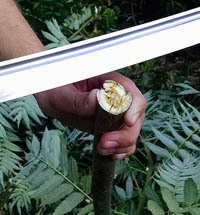 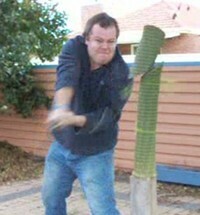 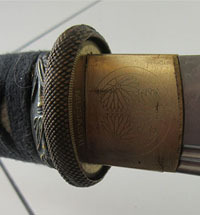 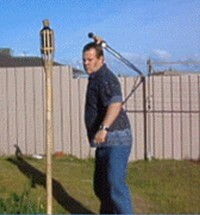 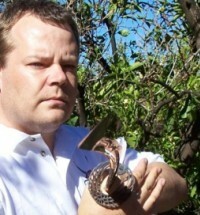 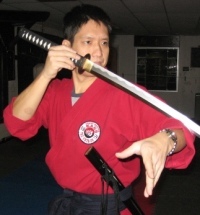 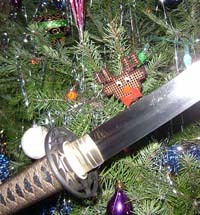 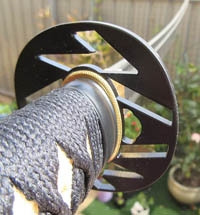 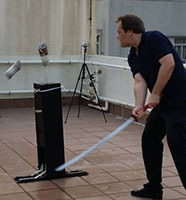 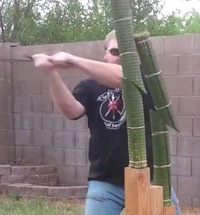 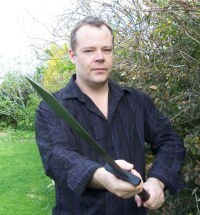 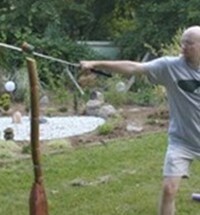 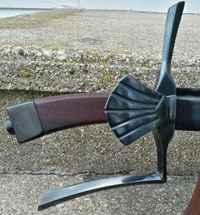 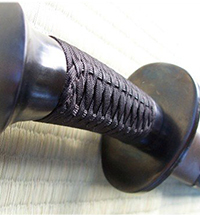 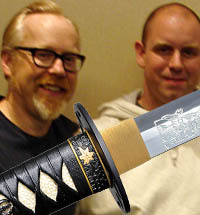 Currently 186 detailed, hands on reviews and counting..
Masahiro Bamboo Katana - almost an internet meme or urban myth. 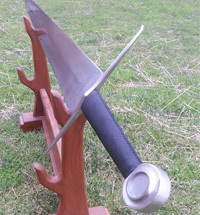 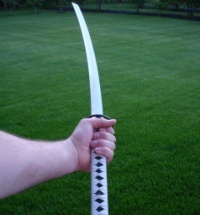 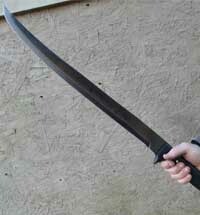 Was indeed amazing value for money though..
Cheness Kanbai Katana - the first real differentially hardened Katana to break into the sub-$300 price category and do it well. 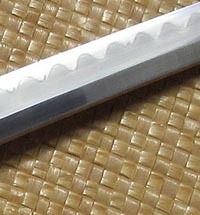 Cheness Higo Katana - the first laminated Katana on the market in 2005 and the one that brought Cheness Cutlery to everyone's attention. 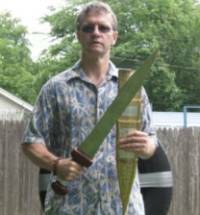 Valiant Armory Ko-Buke - they tried. 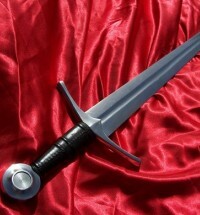 But why they didn't quite succeed and this line was wrapped up quickly, it does have some valuable lessons. 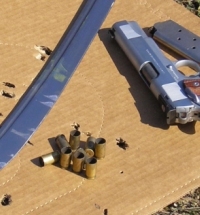 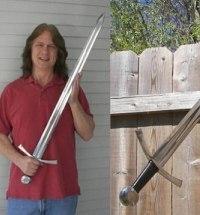 ProSwords and SBG - not every SBG project was a success. 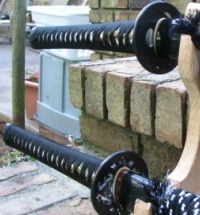 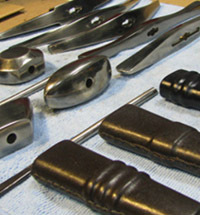 Here we bit off more than we could chew, but from it was born the legendary Kuramono and Torikami Katanas..
One of the projects we are proudest of that grew out of our dealings with master smiths in Longquan - these are actual master smith forged Katana blades mounted in the best fittings available in China that truly do represent incredible value for money. 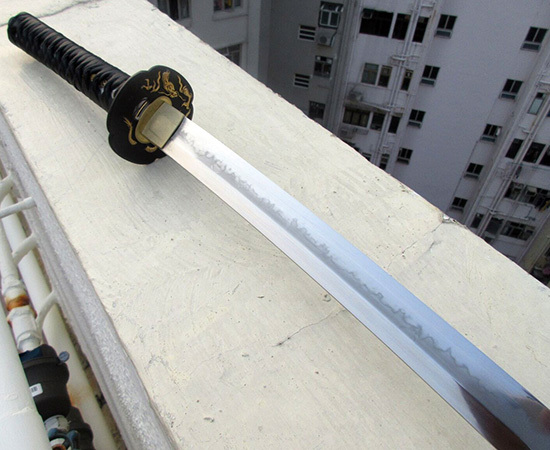 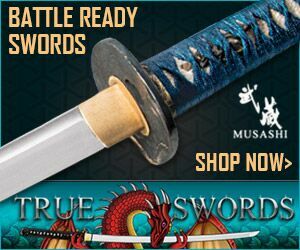 ﻿Musashi Yasha Katana - A $2000 sword by Master Chris Zhou. 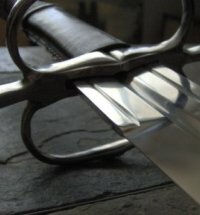 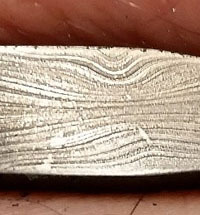 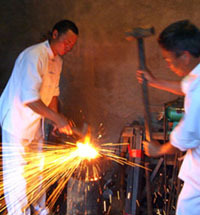 My first experience with Master Smith forged blades was quite eye-opening. 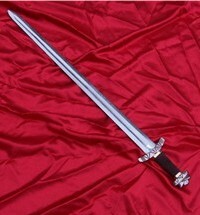 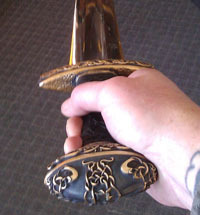 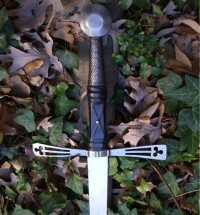 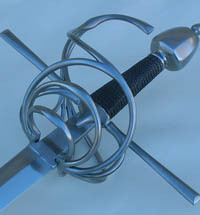 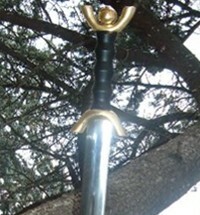 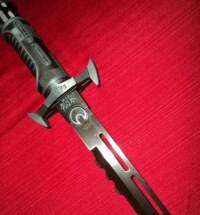 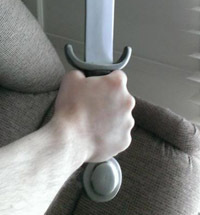 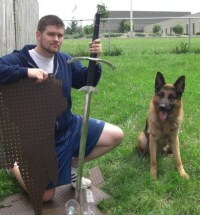 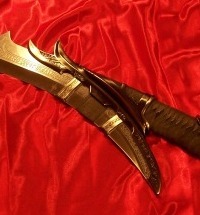 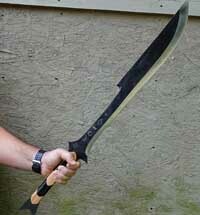 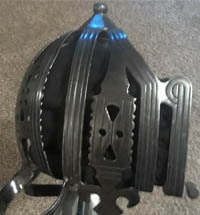 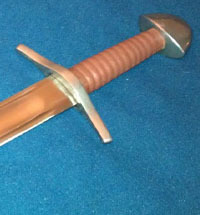 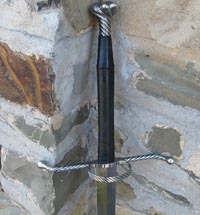 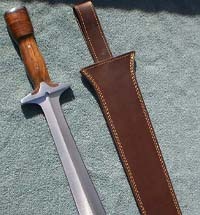 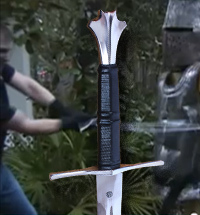 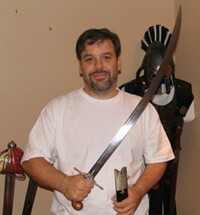 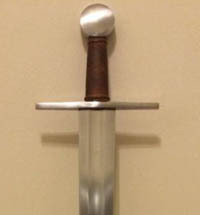 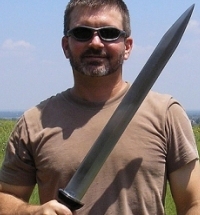 Valiant Armory Praetorian Sword - Was actually a really attractive well made sword and a shame that it was discontinued. 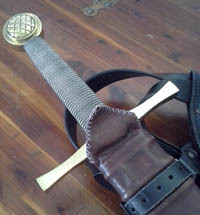 Kris Cutlery Roman Sword - Was a really nice model for the price. 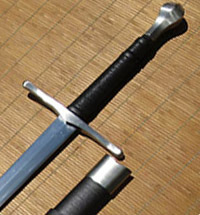 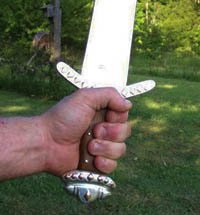 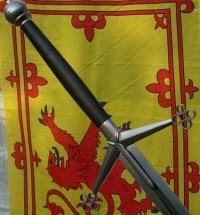 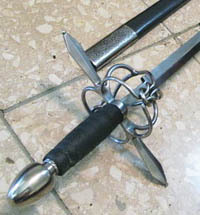 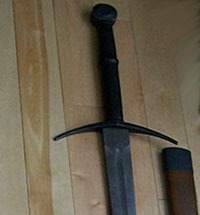 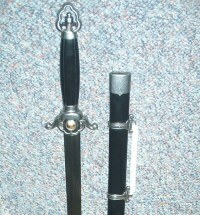 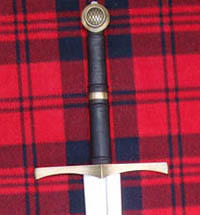 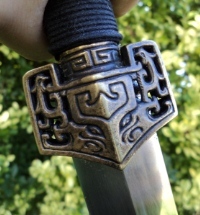 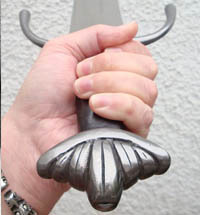 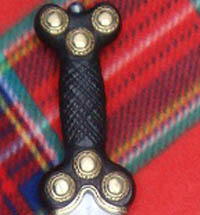 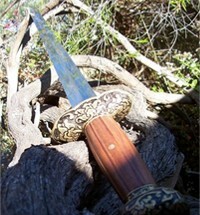 Kris Cutlery Celtic Sword - Another great model that is sadly no longer in production. 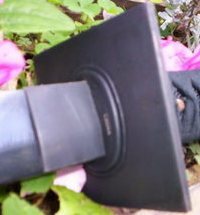 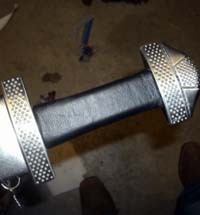 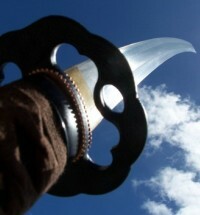 Windlass Dark Age Sword - Well it looked the part.. 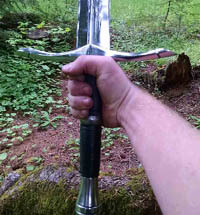 But probably best that they discontinued this particular model..
Windlass Beowulf Sword - Another sword that looked like it would be okay, but was ruined by one small silly plastic component..
Darksword Armoury Saxon - One of their earlier models, but was solidly built and was a bit of a shame to see this one go..
Windlass European Sword - one of my favorite medieval swords of all time. 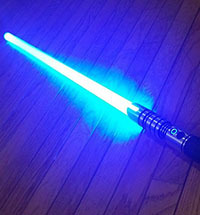 Came back from 2011 to 2018 but was finally discontinued once and for all in late 2018. 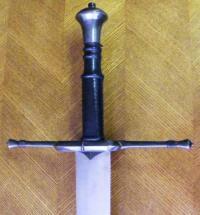 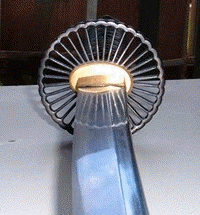 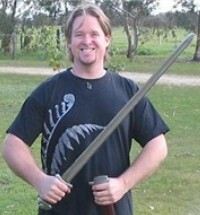 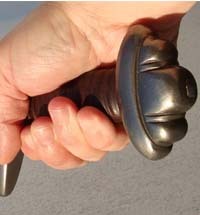 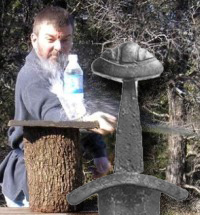 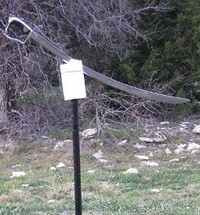 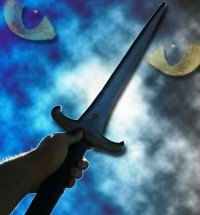 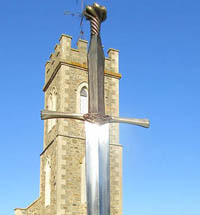 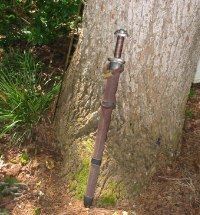 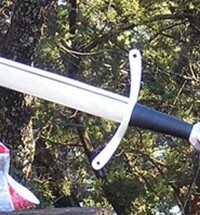 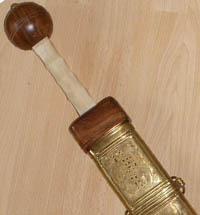 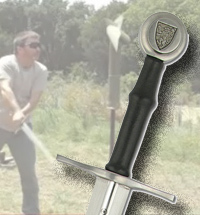 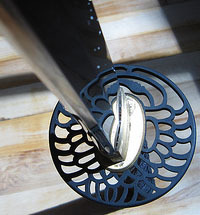 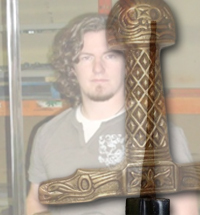 Windlass Sword of Auray - was actually an exceptional one handed hollow ground sword based on a historical original. 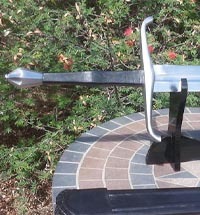 Why Windlass, why? 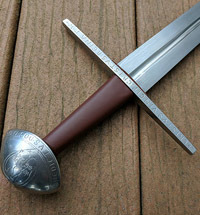 Windlass Verneuil Sword - another really made sword by Windlass that is hard to fathom why it would be discontinued..
Windlass Sword of War - really solidly built and great value for money - one more than will be missed..
Windlass Towton Sword - Really attractive looking, but with a flopsy blade so not all that sad to see this one go..
Hanwei Edward III sword - Not only Windlass discontinues their medieval swords - was a nice replica of a very ornate historical sword. 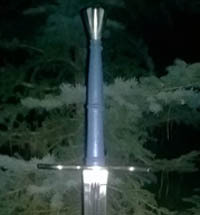 Angus Trim Makers Mark XIIa Longsword - While Gus no longer makes the makers mark series, these swords represent a turning point for him from pure performance to a nicer looking sword as well..
Hanwei Torino Rapier - My first experience with a rapier, great value and was a lot of fun. 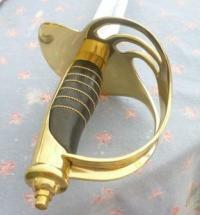 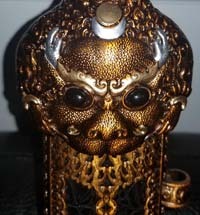 Hanwei Taza Cup Rapier - Too expensive for what it was. 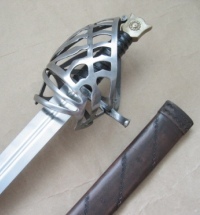 Hanwei Solingen Rapier - Nice enough on the outside, just don't look under the hood..
Hanwei Bone Handled Rapier - Wasn't too bad, and handled well, but quite a few annoying issues made it fall down a bit..
Hanwei Mortuary Sword - My first experience with a basket hilt sword and a truly enjoyable piece that I was sad to see go. 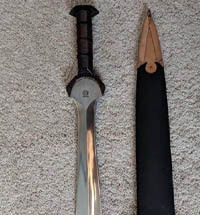 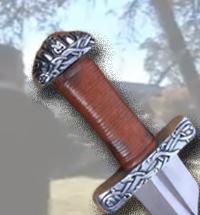 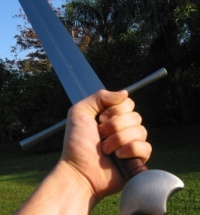 Cold Steel Basket Hilt Broad Sword - A tough, but far too contemporary looking sword..
Windlass Archers Falchion - they discontinued the wrong Falchion..
Valiant Armory Falchion - more like an Orc cleaver than any historical sword. 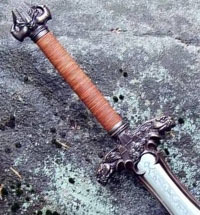 But boy was it fun..
Deepeeka Falchion - pretty average to begin with, and not all that missed..
Windlass Pirate Sword - doesn't anyone love pirates anymore? 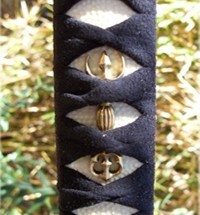 What is this world coming to ya land lubbers.. 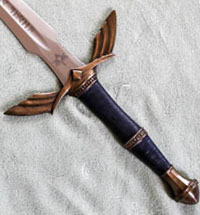 The ONLY exception we make where we review purely decorative, non battle ready swords.. Because they are cool..
Windlass Twinkle Sword - the Forgotten Realms Twinkle Sword was one of my favorite fantasy swords and was sad to see it and Icingdeath go..
Darksword Armoury Anduril Sword - It was discontinued and then brought back, but the current version is so different, it might as well be a different sword..
Darksword Armory Ranger Sword - another Lord of the Rings sword that has changed so much since it came back that the old review no longer applies..
Generation 2 Chaos Sword - Heavy, tough, simple, good - gone..
A custom build of the John Boorman Excalibur Sword, hand made by US based artisan Jeffrey Robinson. 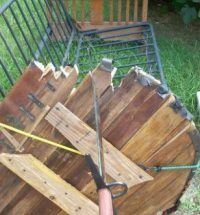 Approx $3000-$4000. 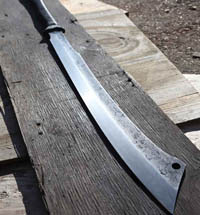 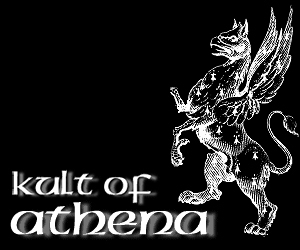 Ontario Knife Co Black Wind Katana - Was the ultimate machete, but discontinued due to the bad economy..
Longship Armory Furia - A truly amazing collaboration between SBG and John Lundemo, a limited edition sword with all 20 sold. 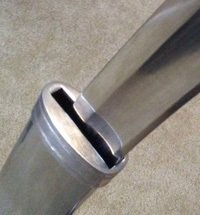 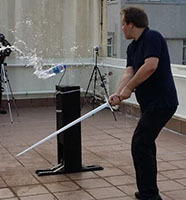 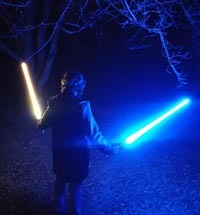 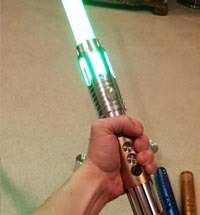 A good overview of Kyberlight Sabers, considered by many to be the best.